Just in time for April Fools’ Day, here are fun pranks to play on your kids, neighbors and coworkers. 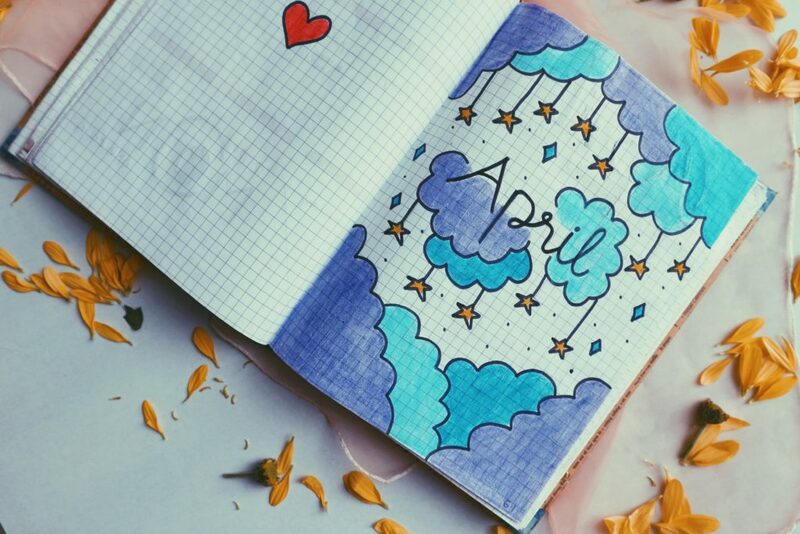 Looking for April Fools’ Day inspiration? Then you’re in the right place. We’ve rounded up fun (and easy) pranks you can play on your kids, neighbors and coworkers. Remember, the best pranks create a fun diversion, elicit laughter and don’t harm property or cause bodily injury. We like BuzzFeed’s collection of “41 April Fools’ Day Pranks Your Kid Will Totally Fall For” because they’re easy to prep and just good silly fun. Click here for Mashed Potato Sundaes, making your kids believe their feet grew three sizes overnight, a mailbox surprise and 38 more ideas. If you want to enlist your kids in pranks, check out these fun ideas from Aunty Bears Blog where you’ll discover how to create a fake flower garden, and put someone’s car up for sale dirt cheap. One way to get a neighbor’s attention is to tell them that their car is damaged. RazzaqTube, a young soccer player fakes out his neighbors by pretending he kicked the ball so hard it broke the neighbor’s car window. When they come outside to inspect the damage, he declares, “April’s Fools!” and the responses are so fun to see. Watch this master prankster here and learn how to do it yourself. You could also customize your neighbor’s ride by completely covering their car with sticky notes like this prankster did. Exchange your coworker’s framed family photos with a weird celebrity pictures – just Google “celebrity funny faces” for a treasure trove of images. The hidden penny is a prank for the long haul: every so often place a penny on your coworker’s desk. Under their cup, on top of their monitor, under their mug. They’ll start to question their sanity. Tape over the sensor on the bottom of their mouse. Under the tape, include a tiny note letting them know they’ve been pranked.